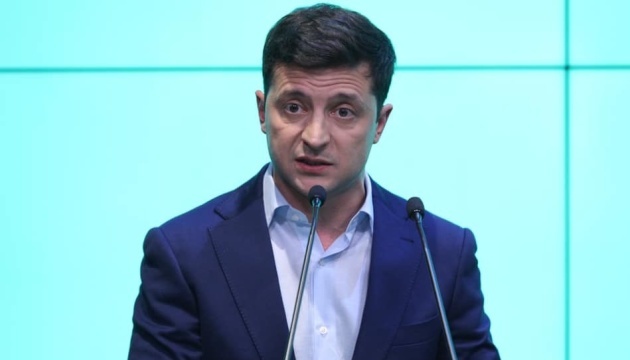 The Ukrainian Canadian Congress (UCC) congratulated Volodymyr Zelensky on his victory in Ukraine’s presidential election, and also thanked Petro Poroshenko for his contributions to the development of Ukraine. 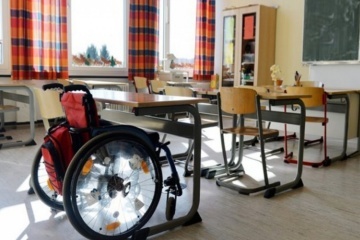 In Donetsk region, 28 resource centers for inclusive education have been established; 27 of them are already operating, one center is being prepared for the opening. 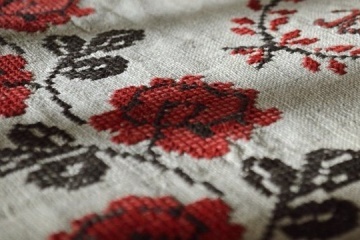 The number of internally displaced persons (IDPs) from occupied Crimea and Donbas has reached 1.377 million people in Ukraine, according to the Social Policy Ministry of Ukraine. 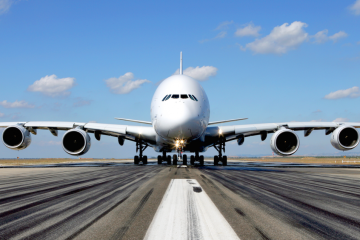 The first direct flight from Kyiv to the city of Sanya, located on the tropical Hainan Island in China, will be launched on May 28. 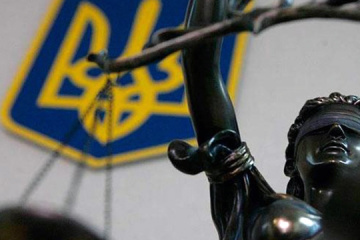 A judge of Kyiv's District Administrative Court has filed a lawsuit against Ukrainian President Petro Poroshenko, the court's press service has reported. 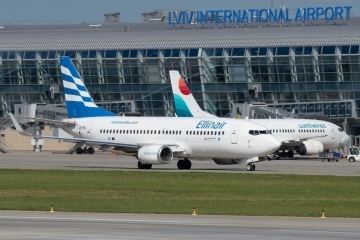 Greek airline Ellinair will double the number of flights from Lviv to Thessaloniki and Heraklion starting from June 2. 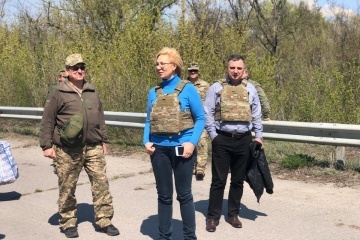 Sixty convicts have been transferred from the occupied areas of Luhansk region to the government-controlled territory of Ukraine, Ukrainian Parliament Commissioner for Human Rights Liudmyla Denisova informs. 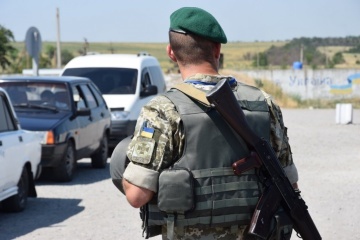 Ukrainian border guards have banned four foreigners from entering Ukraine for three years because of St. George's ribbons, the press service of the Ukrainian Interior Ministry has reported on Facebook. 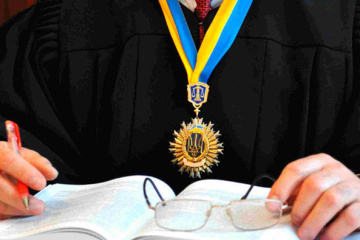 After the Revolution of Dignity, the absence of an independent judicial system was recognized as one of the greatest threats to Ukrainian statehood. 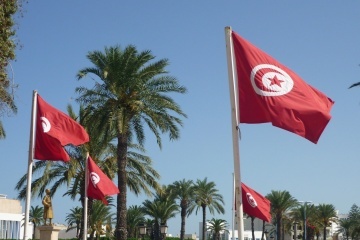 A memorandum of understanding between the Ministry of Youth and Sports of Ukraine and the Ministry of Youth and Sports of the Republic of Tunisia was signed during the Third Meeting of the Ukrainian-Tunisian Intergovernmental Commission on Trade, Economic and Technical Cooperation. 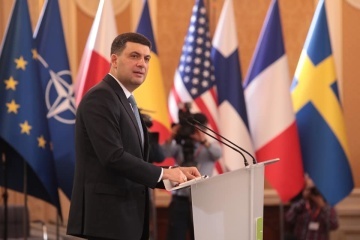 Over 8 million Ukrainians have taken opportunity of the government’s reimbursement program Affordable Medicines. 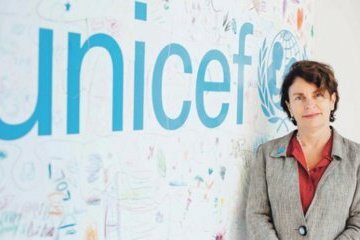 The United Nations Children's Fund (UNICEF) sent six trucks carrying 19.3 tonnes of building materials to the temporarily occupied territories in eastern Ukraine. 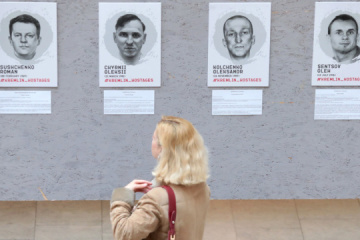 The exhibition “Prisoners of the Kremlin”, which displays portraits of Ukrainians and Crimean Tatars, who have been convicted and detained in Russia, opened at the Institute of International Relations of Taras Shevchenko National University of Kyiv. 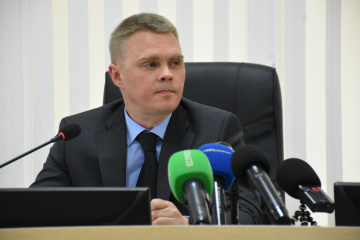 In Kramatorsk, Senior Advisor to the U.S. Ambassador Joseph Pennington has assured that his country supports and will continue to support Ukraine.